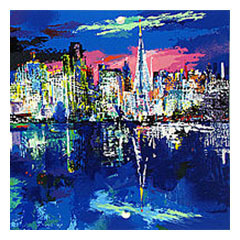 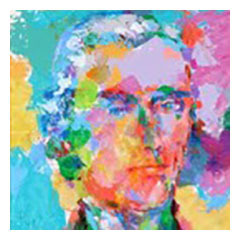 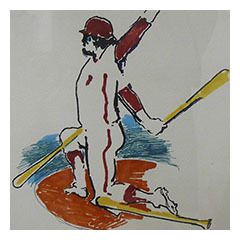 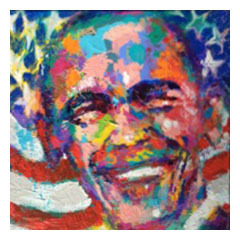 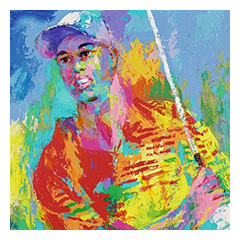 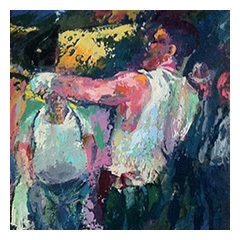 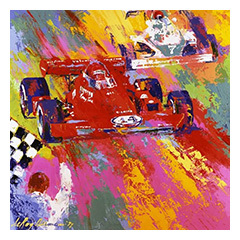 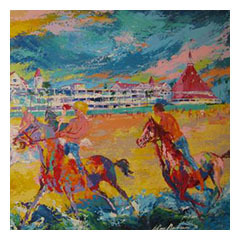 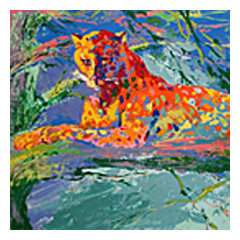 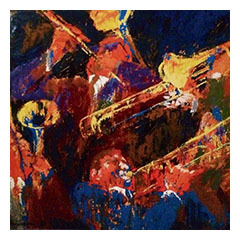 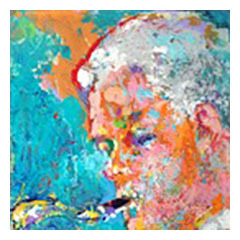 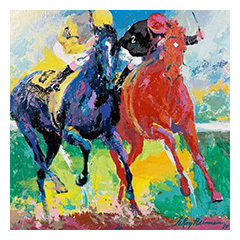 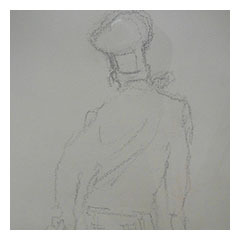 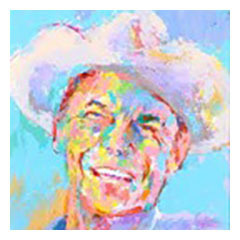 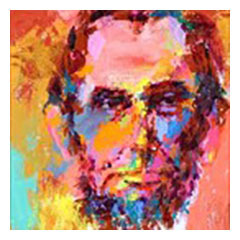 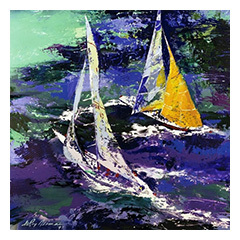 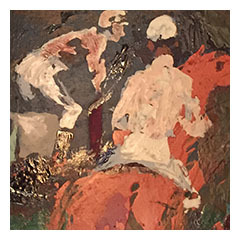 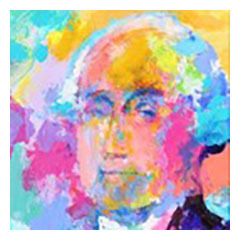 We specialize in the buying and selling of Leroy Neiman Originals. 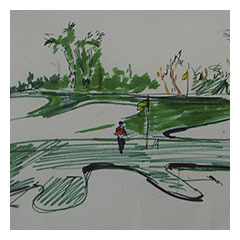 We are the experts in the industry so call us anytime at 1-800-949-1957 or 1-702-222-2221. 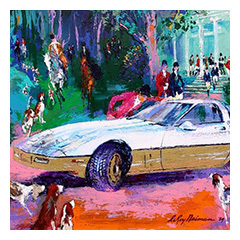 We would love to help you sell or acquire any Leroy Neiman. 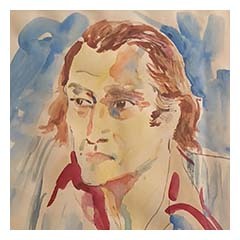 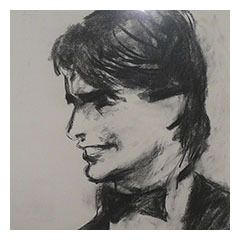 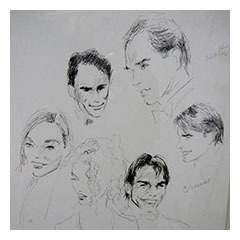 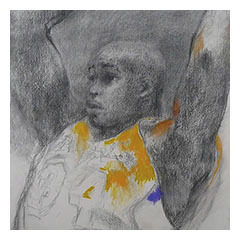 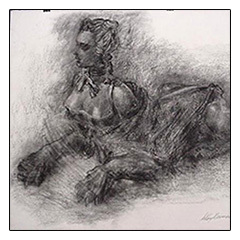 I have been in the fine art business since 1982 first at Caesars Palace and then for Martin Lawrence Galleries and then opened Galerie Gigi in 1994. 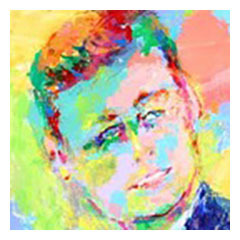 I want you for a lifetime NOT just for one transaction so I guarantee I will treat you like you are my ONLY client. 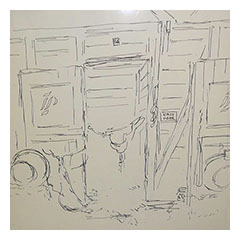 You may call us 24/7 so if you are up late and need assistance do not hesitate to call us at 1-800-949-1957 or 1-702-222-2221. 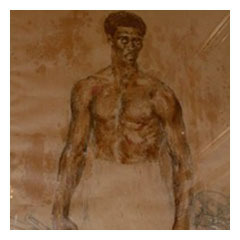 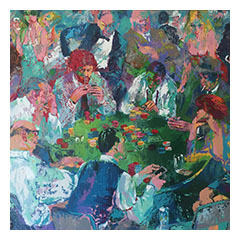 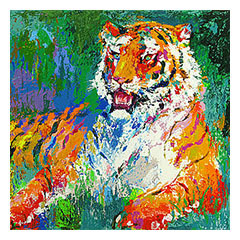 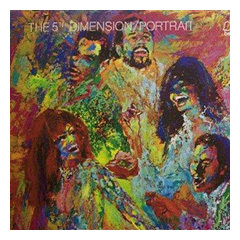 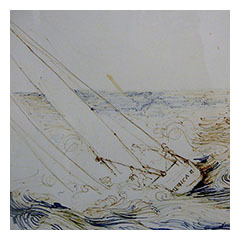 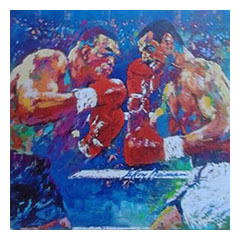 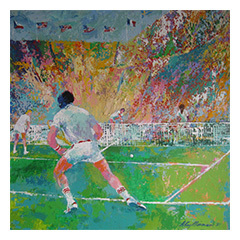 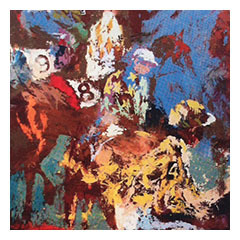 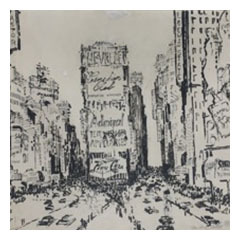 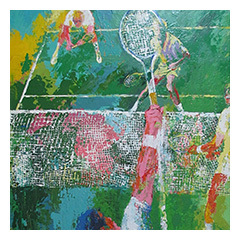 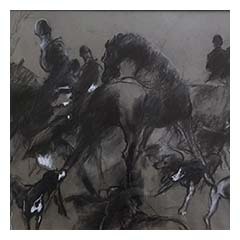 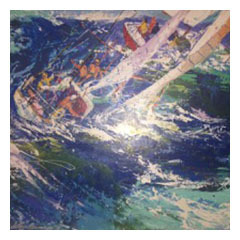 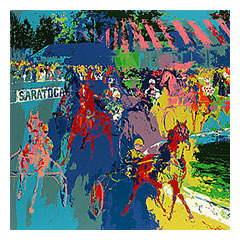 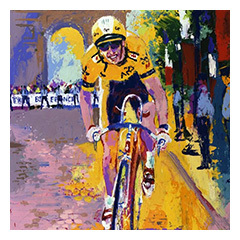 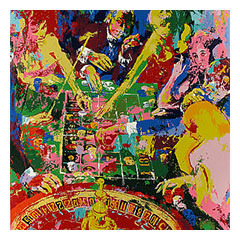 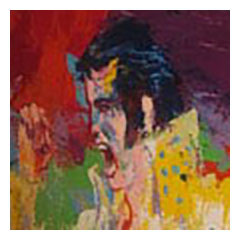 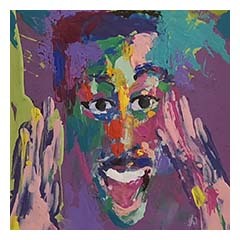 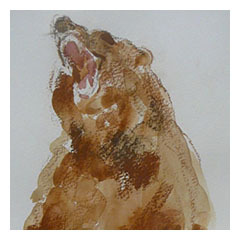 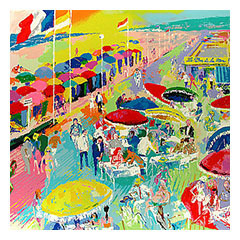 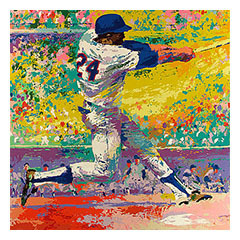 We also love buying Leroy Neiman ORIGINALS so if you have one to sell do not hesitate to call us. 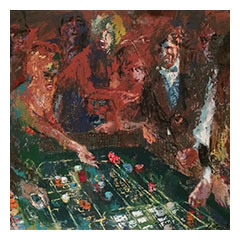 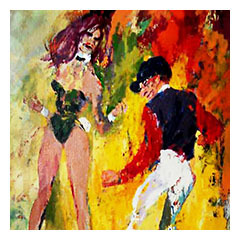 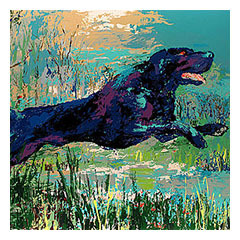 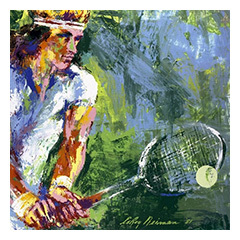 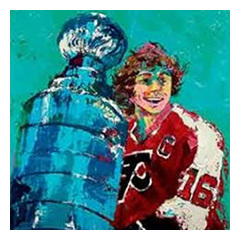 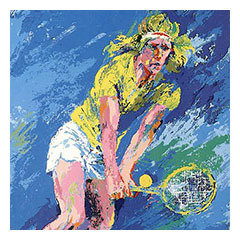 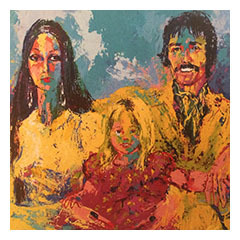 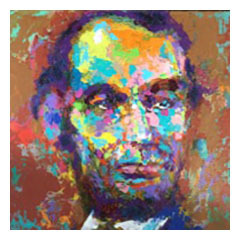 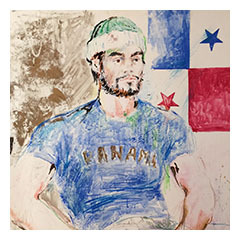 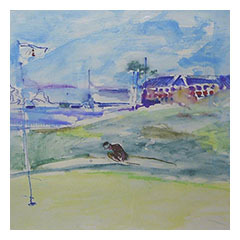 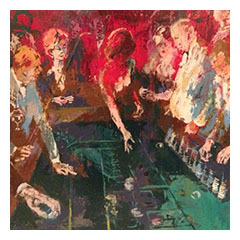 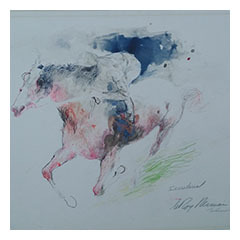 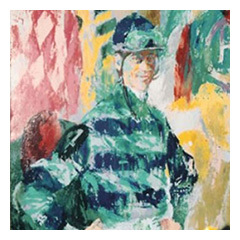 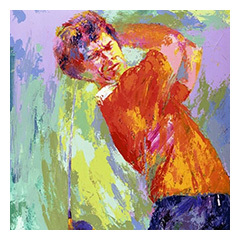 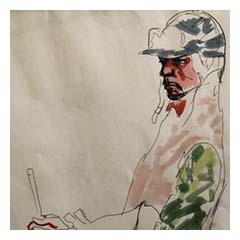 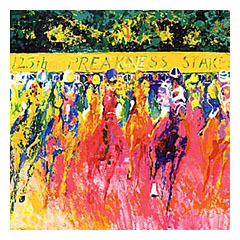 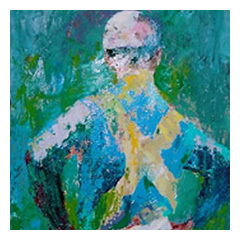 We are LeRoy Neiman experts specializing in SOLD OUT pieces and ORIGINALS!